EA Summit Medal of Honor s'est fini ! 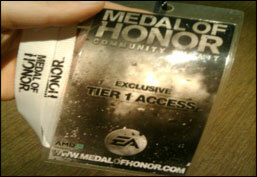 Zoom sur Medal of Honor #3 Gore / PEGI 18 / M ! ?